"WHAT THE SWEET HOLY MOTHER OF MERCIFUL FISHSTICKS?!?!?!?" Personally, I think that A Hero's Tail is pretty good by my book. 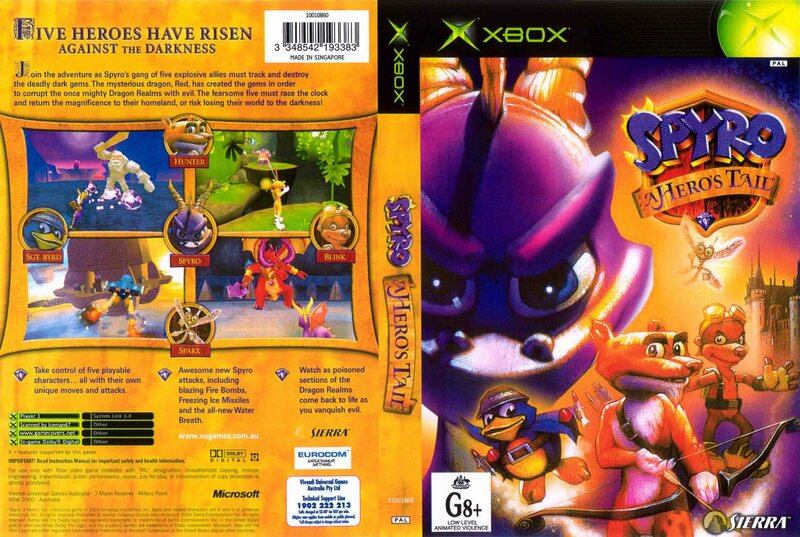 But... as well as the added controller funk and stuff, the story seemed kinda weak when compared to YOTD. I mean, c'mon. Why is Red evil? what happened to him? Was he snorting Dark Gem powder or something? How'd Gnasty Gnorc come back? If it was some big whoop in the Dragon Council, then why havn't we seen any effects of it prior to this? One elder says his 'Hunger for power led him to overthrow our leader" Who IS this leader? Is it the last elder trapped in custody who teaches you Wall Kick? we don't know!! Another elder says he was friends with Red, but then when he 'became evil' they drifted apart. WHY?!?!?! We DON'T KNOW ANYTHING ABOUT RED!!! 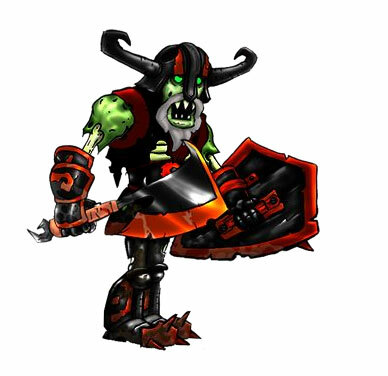 WE KNOW NADA, ZIP, ZILCH on how he found Dark Gems, got Gnasty back, managed to build an ENTIRE BLOODY BASE WITH A BUTTLOAD OF MACHINERY AND LAZERS (which were suprisingly easy to get past) WITHOUT ANYONE KNOWING ABOUT IT!!! It's a lovely game, Gentlemen of Sony, but WHERE IS THE PLOT?! WHY ARE WE JUMPING ALL OVER THE PLACE AND BURNING THINGS TO A CRISP WITHOUT EVER BOTHERING TO HEAR ABOUT SOMETHING THAT MAKES SENSE?!?!? Okay, rant over. Perhaps it's because they geared this one to younger kiddies? I mean, you have to be either very young or just kinda dull in the brains department not to understand a good bit of plot. Plot makes the games go 'round. 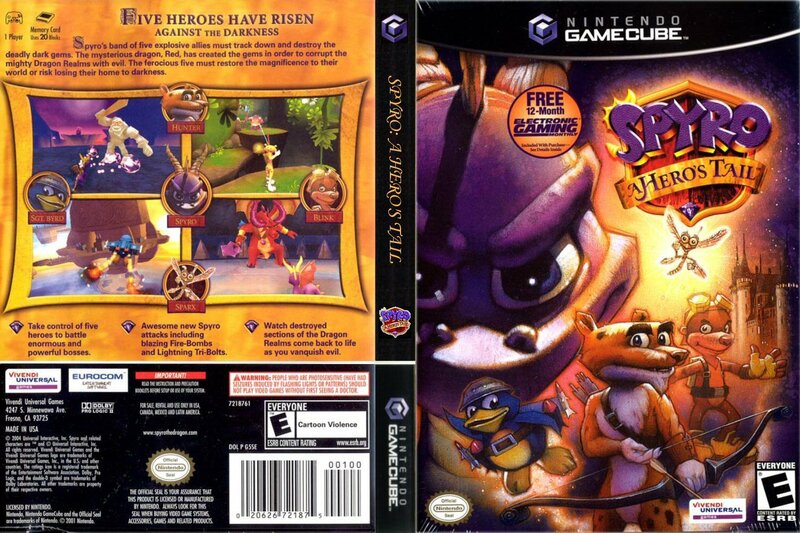 What I don't get is why, if they geared the plot to younger children, this game turned out CHALLENGING. No younger kiddie will have the patience to die a kabillion times to get a Light Gem they don't need to complete the game, much less fiddle around with all the timed puzzles in Red's Lair. It just doesn't make sense. 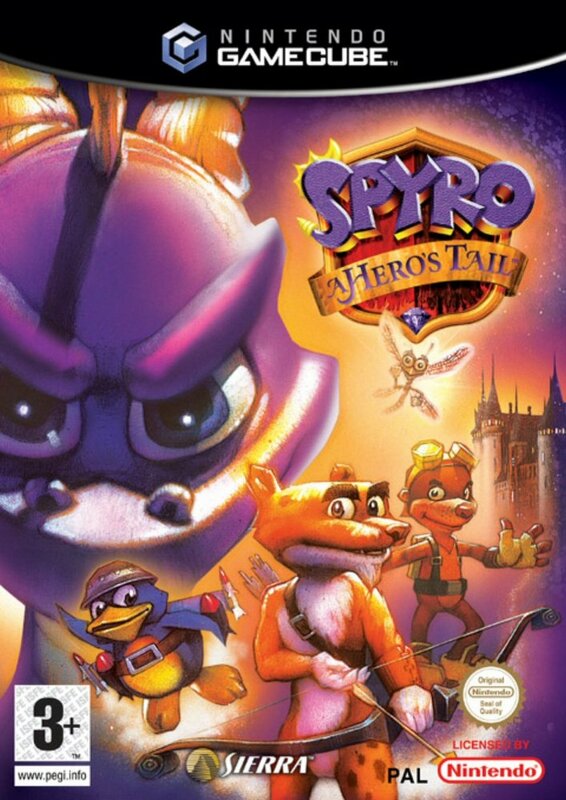 Although I have almost no prior Spyro experience (pathetic, I know) I'm tempted to write very intricate fanfiction to give it some kind of method underneath the madness, even if it takes place before or after the actual 'plotline' (if you could call a few vague, two second explinations a plot) so I can NOT GO MAD with the blatant holes in the spacetime contiunum that Sony so gratiously forgot to fill. So to conclude, while this game is wonderful for entertainment and is quite engaging and a delight to play, it has almost no bones under all those scales and horns. Now if you'll excuse me, I'll go try and find a copy of the original spyro game on Ebay. Ta! 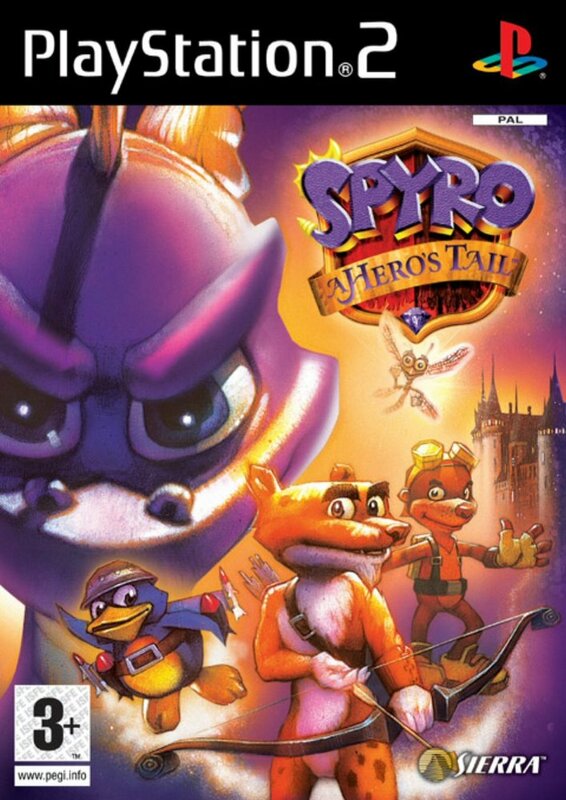 Is it me, or is Spyro getting worse? I love playing as Sgt. Byrd! Sometimes, I use my bro's save file (my bro is the spyro master) JUST to play as Byrd. Yeah, It is harder than Year of the Dragon, but I'm sure that with all the guidence you get, you are sure to not die on any level, though I do have troubles with Gloomy Glacier, well it is in the third realm as Hunter, but it should take you longer than other levels but only an hour or so, not 5 years ! I want to know if it is really hard. I was pretty good at Spyro year of the dragon, is it a lot harder than that one? I would just hate to get a cool looking game and get stuck on level one. So could some one tell me a bit about it? Er..lwimmer4680...Which battle against Red are you talkin' about, the first or the second?!? Anyone know how to defeat Red? I'm 2/3 through defeating him but just can't get the last bit. Anybody have any tips? 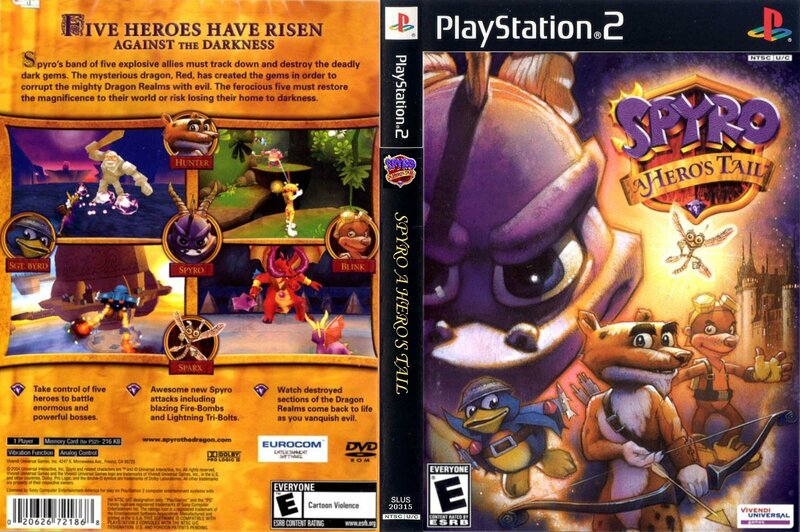 The reason why people don't like it is because they killed one of the elements of spyro: gem collecting. You have to admit that was fun. I'm getting so darn bored browsing around the Internet that I can't think.Is there any cheat codes for AHT?Just wondering. I agree.A 9 1/2/10 also is good 'cause you can't get every light gem,every dark crystal,and every egg without a walkthrough. Why does Moneybags have that dorky arabian voice and that lame outfit? "Spend,Spend,Spend" What a haiku idiot! My cousins were to us yesterday o_o. 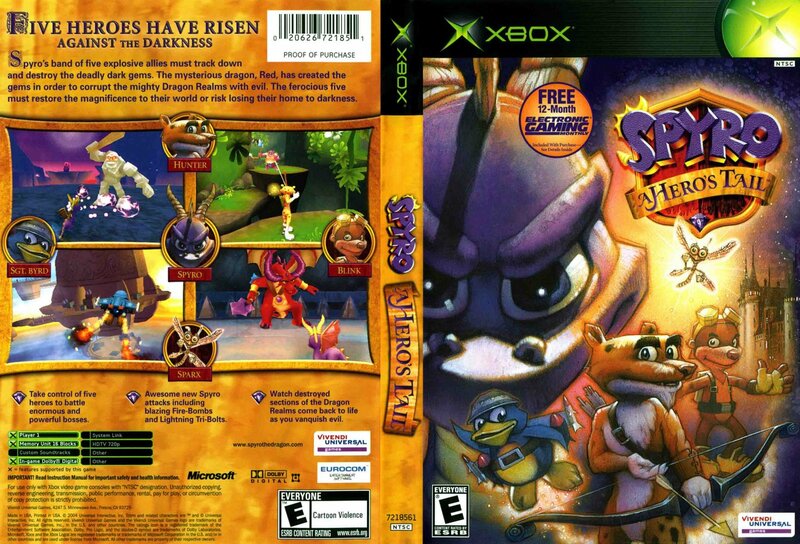 They started a new game ON my spyro game that was 98% COMPLETE, and I had 2 empty slots with no games o_o. NOW I HAVE TO DO EVERYTHING AGAIN!